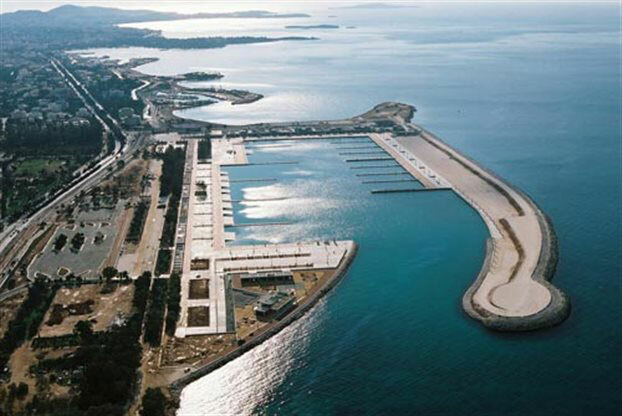 Reserve now a berth in less than 1 minute. 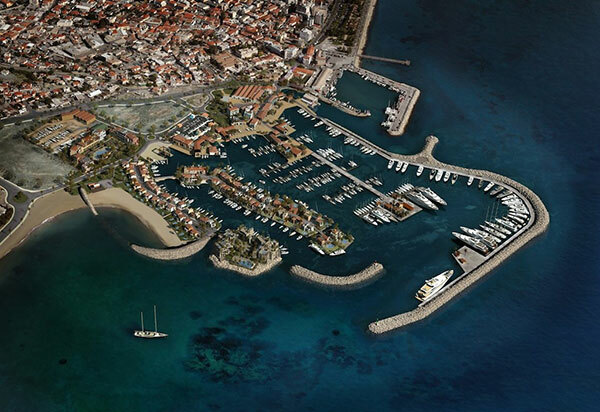 Azimouthio Yachting Info, is a yachting directory that is distributed to 188 marinas in the Mediterranean and the Middle East and helps us to expand our networking in the yachting community. 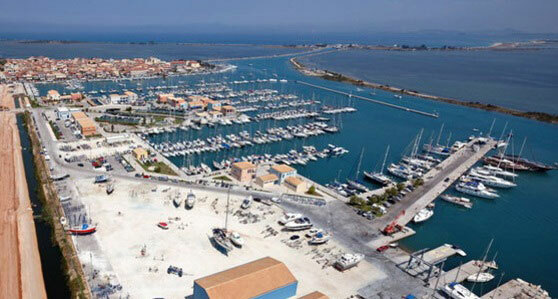 D-Marin, is he biggest marinas group in eastern Mediterranean and it is one of our prime clients and early adopters. Incrediblue has been affiliated with Sammyacht for enlarging the pool of the yachters. We are a cluster member of gi-Cluster(Coralia), the first creative industries cluster established in Greece. 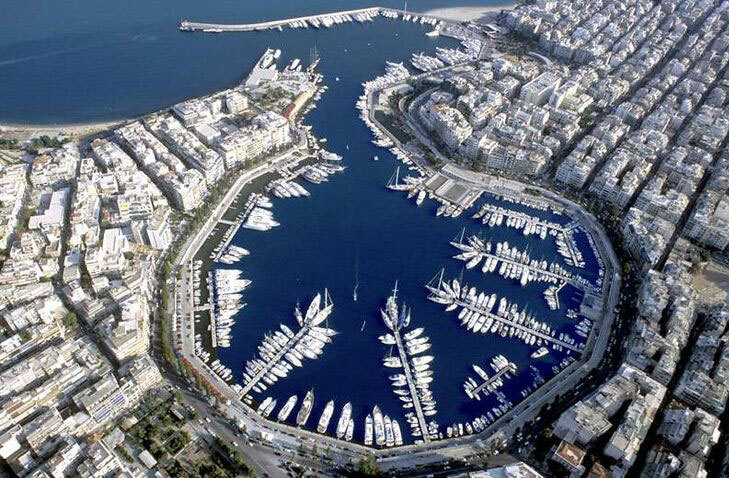 Maritime center of excellence connect us with the top Greek maritime and academic stakeholders. Sponsorship with Dur Clothing in order to raise brand awareness.